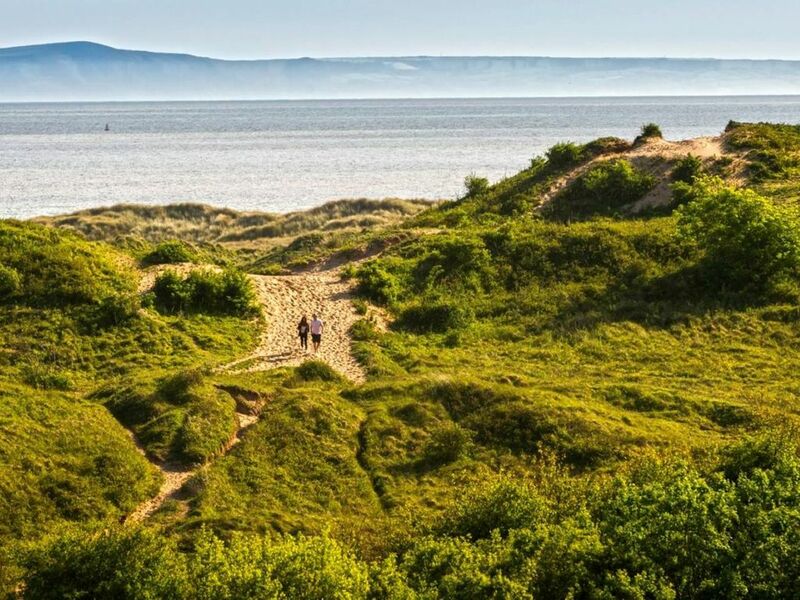 A homely bungalow overlooking Merthyr Mawr sand dunes in South Wales. It is in a beautiful and quiet location with great views across the Bristol Channel. The beach is a 15 minute amble through a nature reserve, where you will find a gorgeous beach with sand, rock pools and not many people. Great for families, the bungalow has a lovely retro feel that puts you at ease. Sleeps 5 (to 7). It is 10 minutes drive from Porthcawl and 30 minutes from Cardiff.